Expect longer sustain, clearer note separation, improved string-to-string definition and touch sensitivity, more stable tuning and zero corrosion. Titanium saddles provide the brightest tone, with the most response and clarity. The low internal damping factor of Titanium, in combination with string vibration, results in improved response and dynamic touch sensitivity. The synergetic effect of Titanium`s pure and natural tone provides ultra-clear note separation, and even makes chords sound more defined and full. 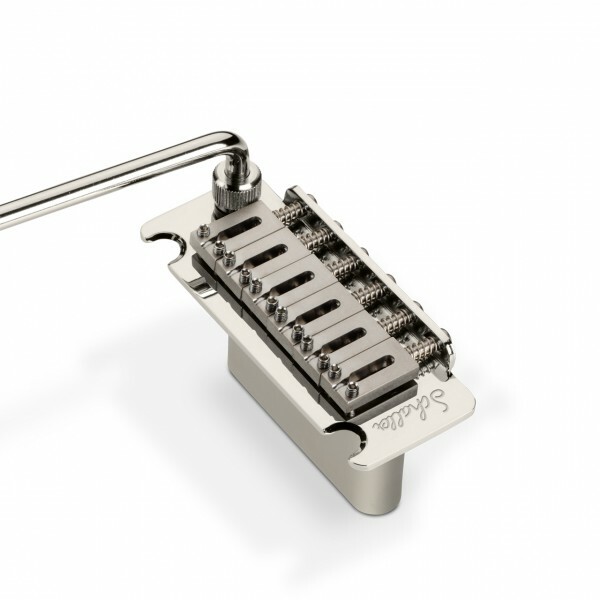 Our Titanium saddles do not alter the tonal characteristics - instead they bring out the player`s nuances by more clearly defining and transmitting the dynamics of string vibration and wood resonation.